A founding principal of Architrave, LLC, Bill served for more than a decade as the Architectural Review Board Administrator for Kiawah Island and then Daniel Island. He is a Board Member of the City of Charleston's Commercial Corridor Design Review Board. 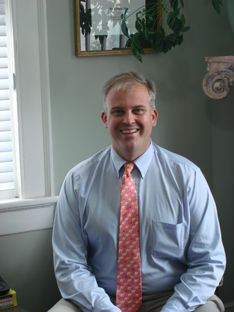 Bill is based out of Architrave's Charleston Office. He provides construction observation services for Architrave's many projects in the Charleston Area. Bill continues to serve as a consultant to the Daniel Island Architectural Review Board and has substantial expertise in developing community guidelines and continues to serve as a consultant for several architectural review boards in the Charleston Area. Bill is dedicated to his clients and is willing to work around their schedules as needed. He may be contacted on his cell phone (843) 442-9588 or by calling Architrave's Charleston number (843) 768-2004. Bill is a graduate of Clemson University School of Architecture.